Many kids use their computers from a very young age, while parents who bought them these computers don’t want them to play video games the whole day, but to actually use their computers to learn something new. Parents could now relax a bit, because we found them ten apps which will stimulate their children to learn and use their computer for education and not just for playing video games. If you are kid has a Windows tablet or another device with access to the Windows Store, here are some really useful apps that he can download to help him with his chores at schools. 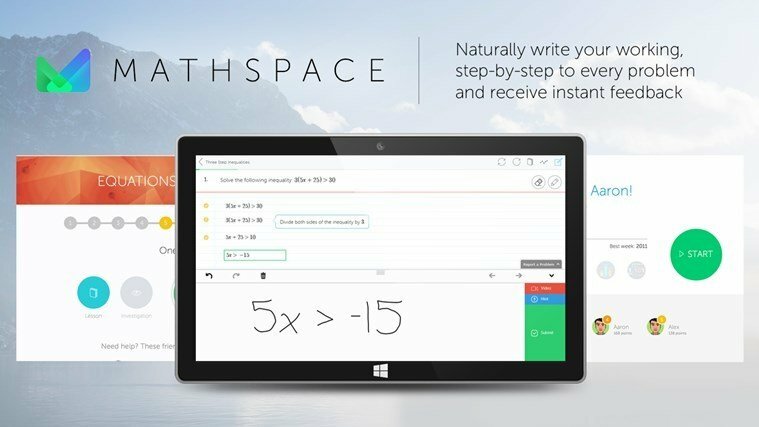 MathSpace is an online math workbook designed for students. The app allows them to find and solve many math problems online and get an instant feedback for their work. MathSpace features more than 20,00 questions and problems covering almost every math section, from addition to statistics. So with Mathspace, you would never have to carry a massive math textbook with you. One of the best features of MathSpace is a hand-writing recognition tool, which will make you feel like you’re writing in an actual textbook. Along with other features, this app is definitely your best choice for learning math and solving problems on your Windows device. 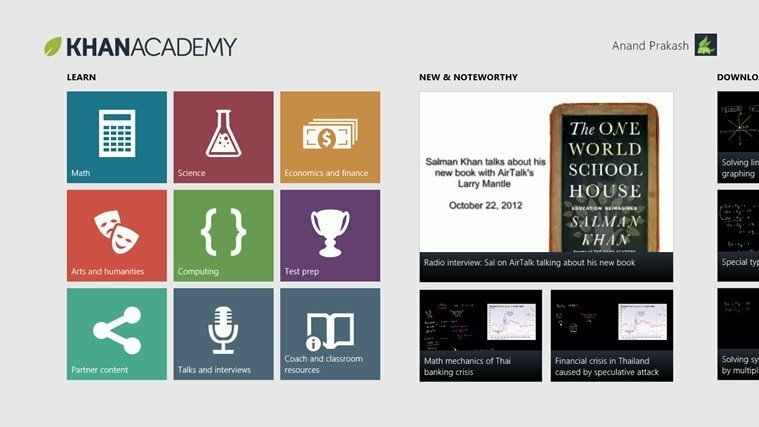 Khan Academy is probably the best educational app that could be found in the Windows App Store. Khan academy uses very well-made videos to teach you various subjects. With Khan Academy you will learn a lot about:Mathematics, History, Healthcare and medicine, Finance, Physics, Chemistry, Biology, Astronomy, Economics, Cosmology, Organic chemistry, American civics, Art history, Macroeconomics, Microeconomics and Computer science. And everything is absolutely free. If you want to read more about this amazing educational app and its features, you should out our article about Khan Academy itself. 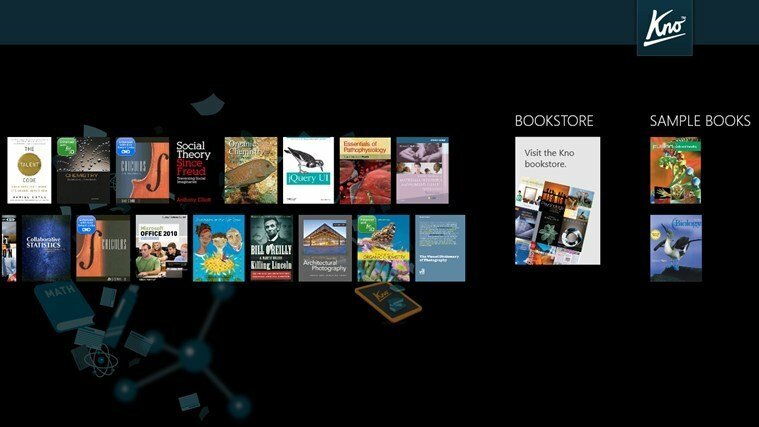 Besides Nook, one of the best eBook readers in the market, Barnes & Noble have released another great digital content reading app, Yuzu eTextbooks. 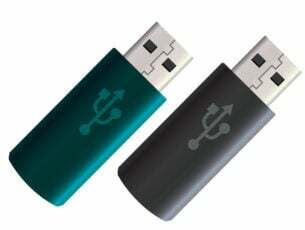 You can find your desired digital content simply by visiting Yuzu online store or Barnes & Noble retail store. The app is very simple to organize and has some solid features like highlighting important content, adding notes and other. UPDATE: The app is no longer available in the Microsoft Store. If your kid has some problems to fit in the new school environment, The Social Express is an app that maybe could help. 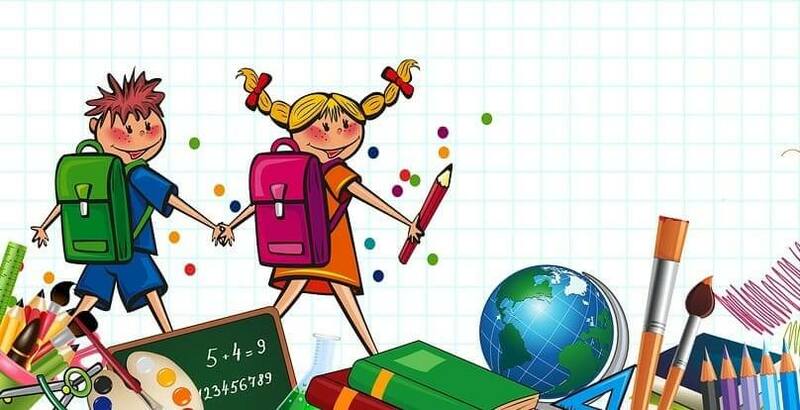 The Social Express is a fun app that will help your child to overcome all social learning challenges. 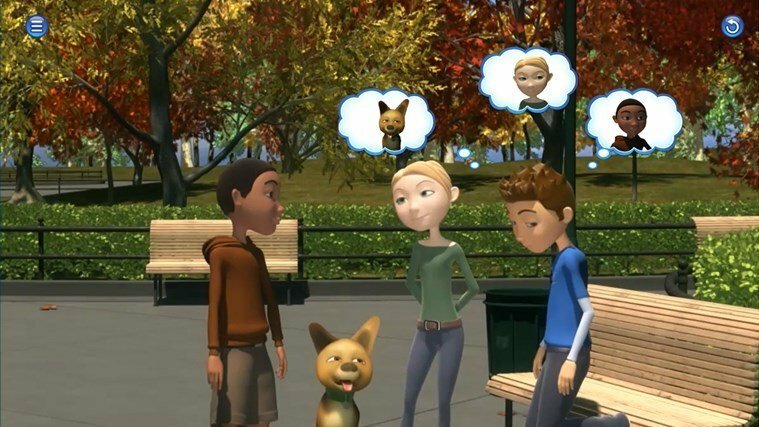 The app features animated and interactive “Webisodes,” in which children can learn about the social skills needed to develop healthy relationship and success in their further lives. Current version of the app will learn the kids these important social skills: Conversations, Figurative Language, Following Rules, Listening Non-Verbal (Language) Signals, Conflict Resolution, Group Participation, Relationship Management, Attention, Critical Thinking, Sequencing, Emotion Management, Life Skills and Self-Management. 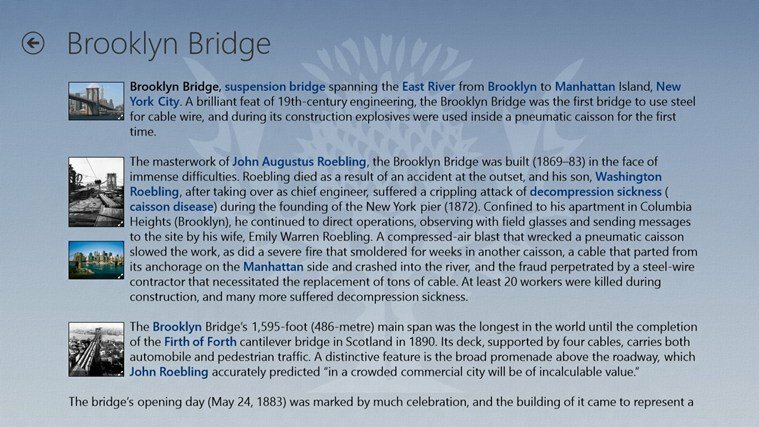 After Wikipedia, Encyclopedia Britannica is probably the most famous encyclopedia in the world and it’s now available in the for of Windows 8 app. Encyclopedia Britannica offers you access to over 80,000 articles, and ten thousands of images, charts and diagrams. You’re also able to store your favorite articles and access any article from your search history. Limited content of the Encyclopedia Britanica is available for free, while unlimited content costs $14.99 per year. Learn your kid the essentials of physics with AC Physics apps. Adaptive Curriculum offers you a couple of apps which will help your child to understand some of the major branches of physics. 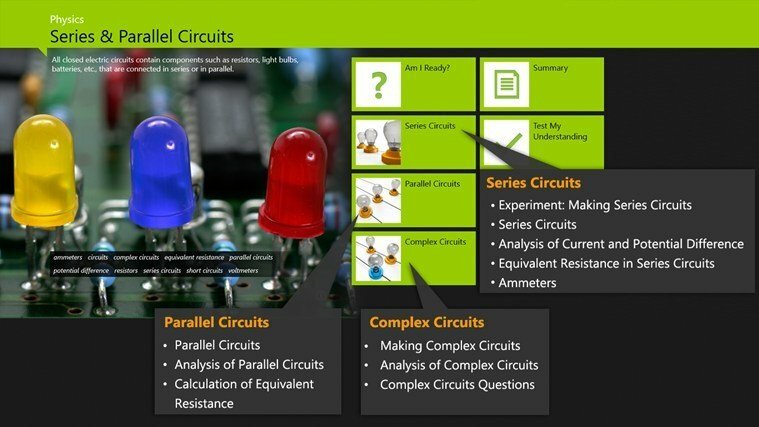 AC apps will learn you about: Balanced and Unbalanced Forces, Current and Resistance, Series and Parallel Circuits and Combining Parallel and Perpendicular Forces. 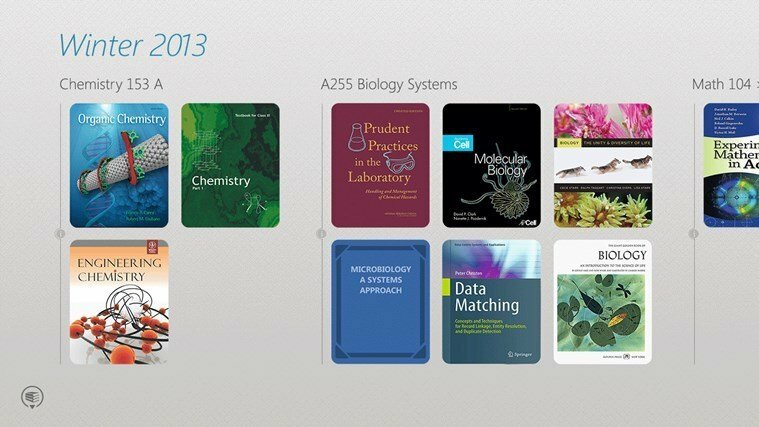 Besides Physics, Adaptive Curriculum offers you some classes in Biology, Life Science and Math. Every kid needs to learn an additional language, and if you want to make multi-linguist of your kid, Babbel is definitely the best free language learning tool from the Windows App Store. 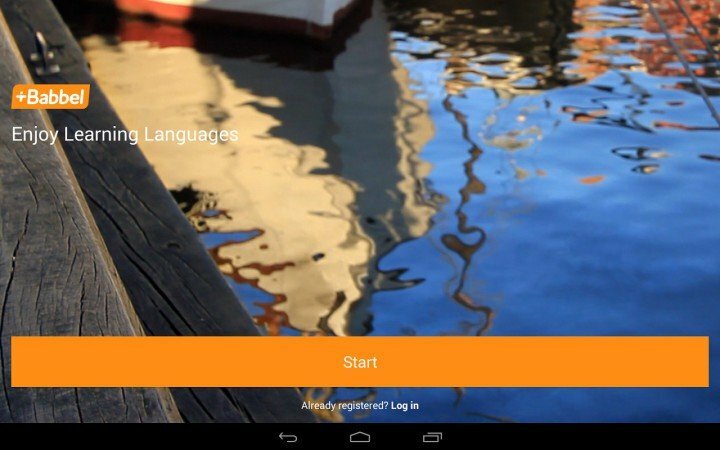 Babbel comes as eleven separate apps, one for each language. With Babbel apps your kid will be able to learn: Dutch, English, French, German, Indonesian, Italian, Polish, Portuguese, Spanish, Swedish and Turkish. Every Babbel app is completely free and very interesting to use. 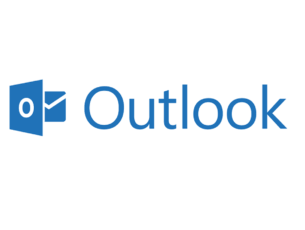 Speaking of learning languages, you might want to check our list of other top language learning tools for Windows users. iTooch Elementary School is a huge multi-subject learning resource for upper elementary scholars. iTooch offers learning content for students of 3rd, 4th and 5th grades and contains lessons of Language Arts, Math, Science, and Health (grade 5 only). Just like Babbel, iTooch also comes in a form of separate apps. Every iTooch app costs $4.99 with an option of free trial. And now finally one Microsoft’s app. Microsoft OneNote is a digital notebook for keeping track of almost all school and after-school activities. 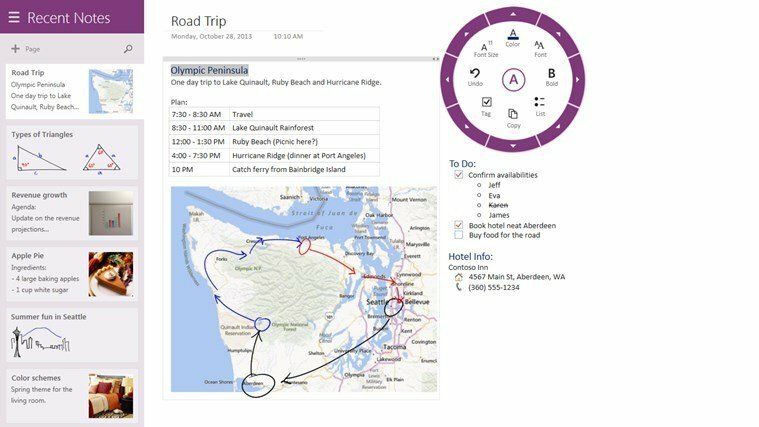 With OneNote you can keep track of your class, clip from the web, make to-do lists or even draw some sketches. All notes from OneNote are automatically saved and synced in the SkyDrive cloud storage, so you’ll have access them at anytime. OneNote also gives you an option of sharing your notes with other OneNote users, which can be really useful. 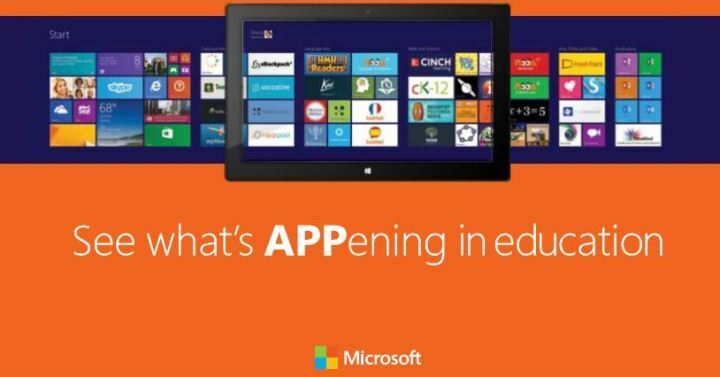 Maybe it is only Microsoft’s app on the list, but every modern student should think of install it, because it really helps. Many of the assignments your kid will receive at school involve writing essays or reports on the computer. 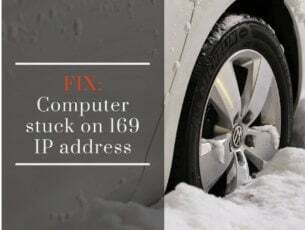 Developing a good typing speed is essential. This will allow your kid to finish his/her assignments quicker and have more free time to enjoy doing what he/she likes best. Check out this guide to learn what are the best apps that can help students to improve their typing speed.